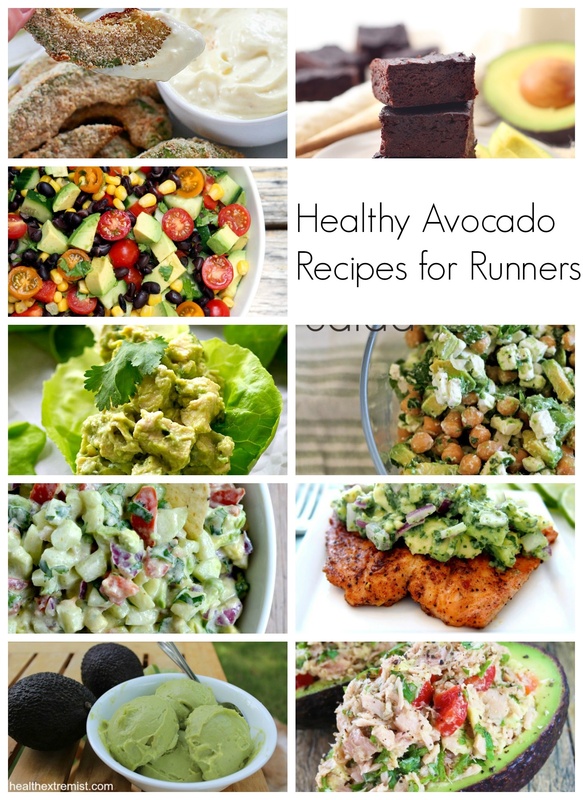 As a runner, you are smart to eat avocado’s on a daily basis because studies have proven that avocado’s are responsible for a healthy release of hormones that not only cut your risk of cancer, but avocado’s contain healthy fats and other revitalizing compounds that strengthen the bones and reduce the risk of heart disease. For instance, avocado’s are high in caroteniods, a nutrient that has major cancer reducing effects. According to Asian researchers, the caroteniods in avocados help deactivate the enzymes that stimulate cancer cell growth. Another bonus of avocados is that their healthy fats can help you shed the weight. According to JJ Virgin, author of Sugar Impact Diet, avocados not only contain more anti-oxidants than most fruit, they contain far less sugar and their healthy fats can increase fat burning by 350%. Avocado’s were also found to reduce sugar cravings by 40% because they stabilize blood sugar. And last, but not least, eating avocado’s can make your muscles feel good by reducing muscle cramps. Turns out that the specific anti-oxidants in avocados increases serotonin, which not only boosts mood, but soothes sore muscles. This is why I love filling up on avocado’s and you should too. So, I’ve compiled a list of recipes with healthy food with avocado. Enjoy! Be sure to frequently check back here because I am always adding more delicious recipes with avocados!